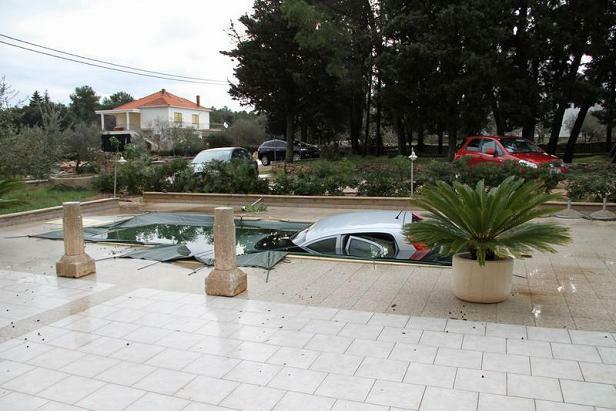 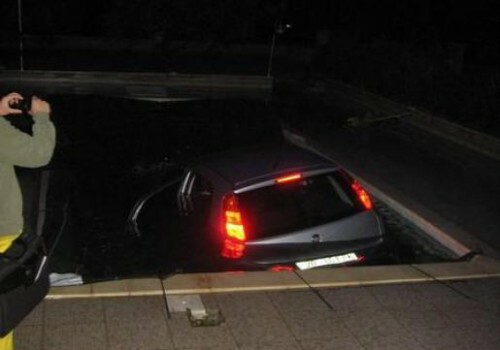 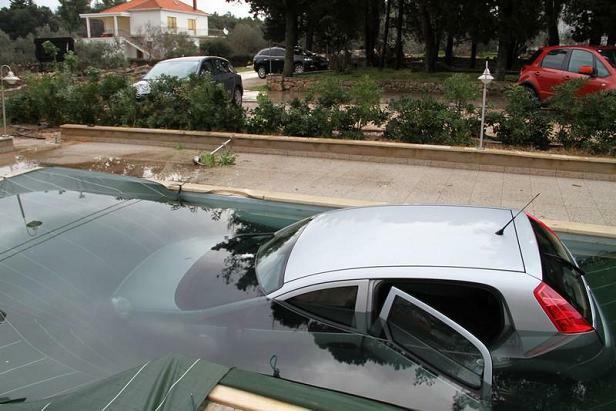 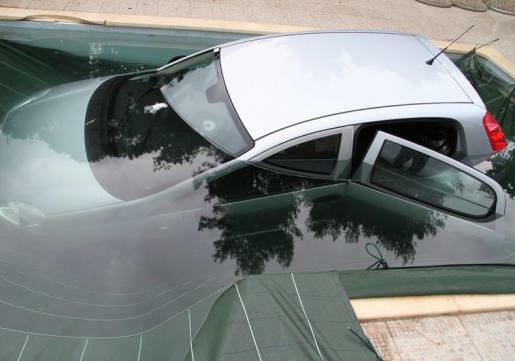 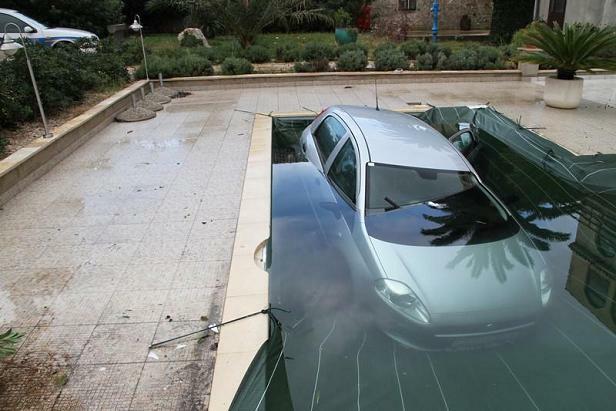 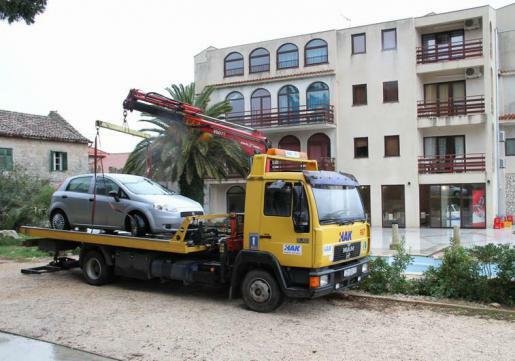 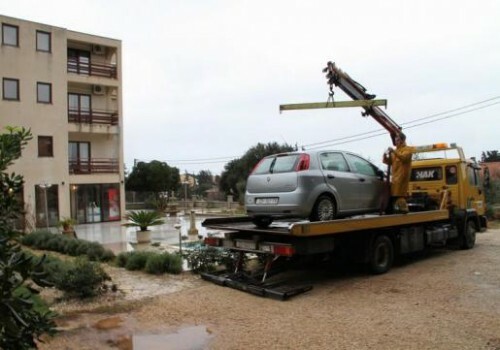 A parking lot of the hotel “Old Palace” on the island Ugljan in Croatia was a place of an unusual accident which happened when a car has accidentally finished in freshly cleaned swimming pool. 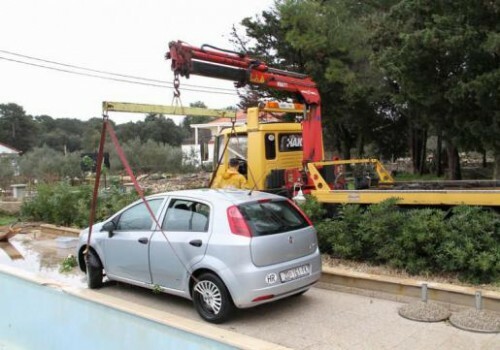 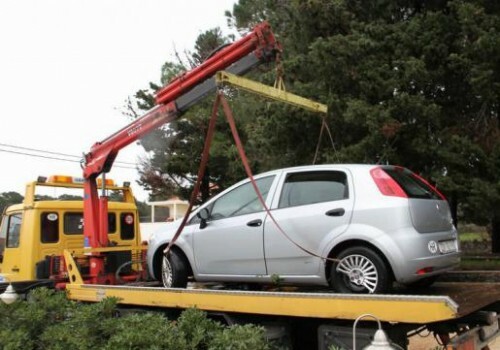 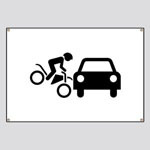 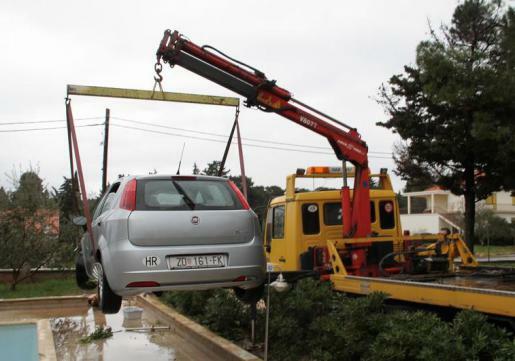 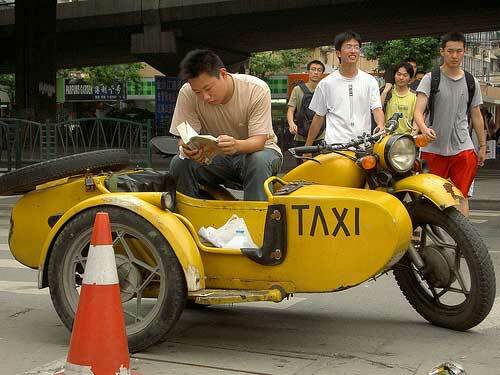 Local media have reported that an Indian worker who is on temporary work in Croatia has caused this bizarre accident when he tried to start the car but he didn’t checked the gears and the transmission. 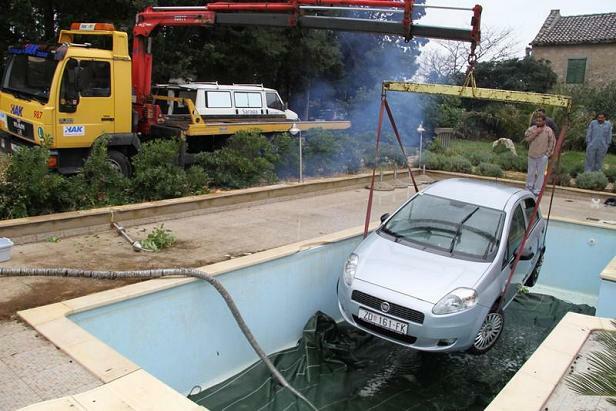 Astonished Indian worker was pretty upset with the accident and he explained that in India cars do not start even if the transmission is in gear and he added that even if it starts it definitely won’t go straight into the pool.